My guess is its a girl because it does not have large pores but she's an awesome gecko! Congrats! 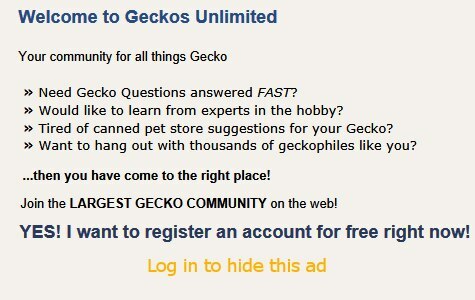 08:37 PM - cmerchant1598 quoted Geecko123 in post Young leopard gecko: never coming out of moist hide.